"We tried to create everything with the idea of ease of use," says Joe Vorih, CEO of Omega. "Even very complicated processes like paying with credit or Net 30, we've tried to make simple and limit friction for our customers." This includes providing an exceptional experience for customers on and off the website. "With this new site we are able to serve our customers in the way they want to be served," says Greg Wright, CMO for OMEGA. "Whether a customer uses the phone, mobile, or our website, they'll find new systems on our side that make it easy for them to interact with us and get their problems solved with minimal effort." In addition to creating a site inventory of over 150K skews that can be searched by product type, category, dimension, size, and other attributes, part of the new website launch also includes revamping other digital properties, such as a integrating a new CRM, a new order-tracking system, and more secure and organized data management. Improvements in order placement have also been added to the site, such as improved processes for customer updates on order status and shipping. The newly designed Canada website has taken several months from conception to completion and is the first revamped website to launch out of OMEGA's global sites. 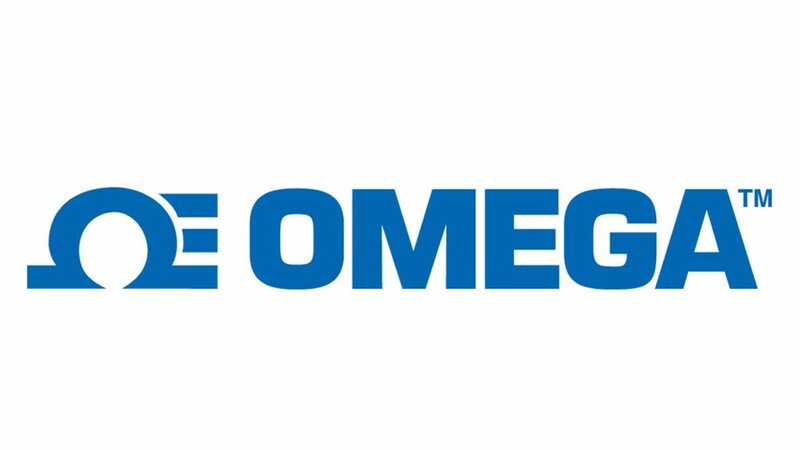 It was selected as the first site to launch out of OMEGA's global properties due to its complexity as a dual-language site with its own currency, giving OMEGA an opportunity to perfect the site for future global releases. "This just the beginning," says Vorih. "We expect through data and customer feedback to continually improve and evolve the website, so we can make it a better experience as we serve customers in Canada and globally."